Hands down, Twitter is the best place to network and to learn about your favorite celebrities lifestyle, products and events! How are people having so much fun on Twitter? (You’re about to learn in a second.) Get ready for your Twitter Crash Course. The news of Whitney Houston’s passing was unexpected and sad. According to Associated Press the news broke out on Twitter 27 minutes to 45 minutes before the Press found out. The first original tweet of Ms. Houston’s death was retweeted once and when the Associated Press confirmed her death by her publicist it was retweeted 10,000 times. As predicted, the social media is being utilized by the Social Network – Presidential Campaign Style. Republican Tim Pawlenty “T-Paw” started his campaign on Facebook letting all his “friends” know of his presidential dreams and goals. Pawlenty has even created a mobile website, live streaming videos to Facebook and awarding badges to his supporters. Twitter has been growing in popularity for quite some time now. 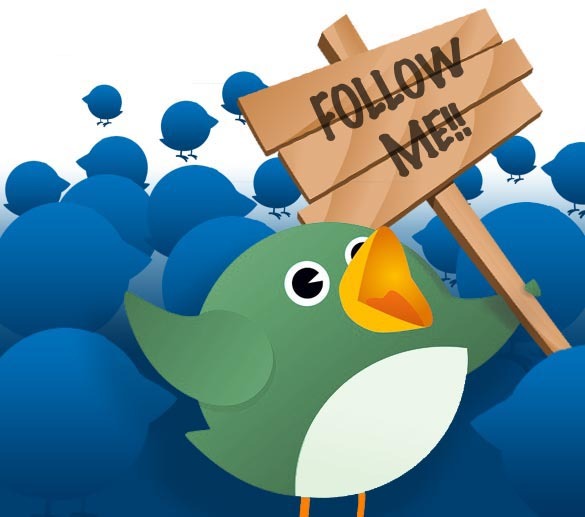 There are approximately 450,00 users on Twitter each and every day. All the tweets & re-tweets you receive can sometimes get to be a bit annoying. Below, we have listed our top 10 “well-known” tools that help to cut down the clatter & get the most out of the tweeted information that you will see. Fill out and submit the form below and we'll contact you within 24-48 hours. Copyright © 2014 Boasting Biz, Inc. All Rights Reserved.